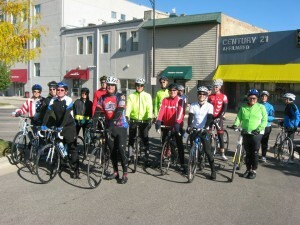 Celebrate the 150th anniversary of this historic bridge and bike to several Rock County parks. Ride as much or as little as you please. The Rock County Parks included on the bike tour are Carver-Roehl, Lee, Pelishek-Tiffany Nature Trail, Schollmeyer, Sweet-Allyn, and Turtle Creek Parkway. For more information see http://www.co.rock.wi.us/parks (Updated as Information becomes available – stay tuned for route information and registration). Sponsored by Friends of Rock County Parks and Rock County Parks Dept.